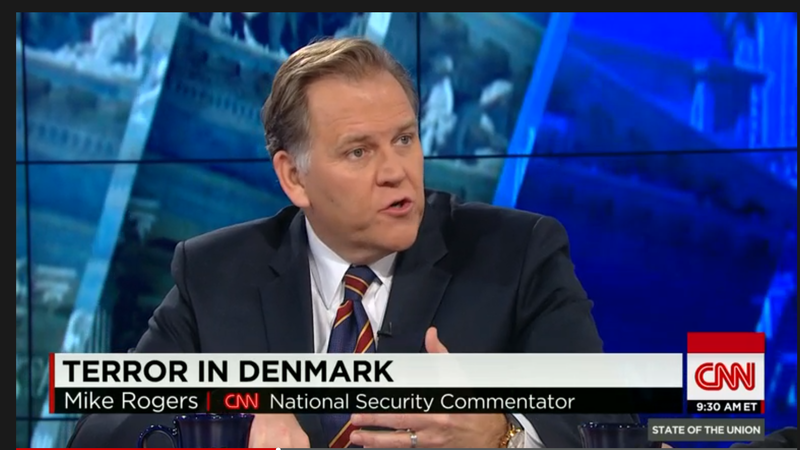 WASHINGTON, DC – In case you missed it, Mike Rogers, former Chairman of the House Intelligence Committee, appeared on State of the Union this week with Jim Acosta, CNN Senior White House Correspondent. Rogers discussed the President’s AUMF proposal and what Congress should do to strengthen it and ensure it will be successful in the fight against ISIS. Click on the links below to view the entire interview.